산 카를로스 데 바리로체에서 여행하기 편리한 호텔을 찾고 계신다면 Hotel Sunset 만큼 좋은 곳이 없습니다. 이곳에서 생생한 도시의 모든것을 쉽게 즐기실 수 있습니다. 모험을 즐기신다면, 산 카를로스 데 바릴로체 병원 같은 다양한 명소를 제공하고 있습니다. 또한, 모든 객실은 편안하고 안락하게 꾸며져 있습니다. 대부분의 객실에서는 고객님의 편안함을 더하기 위해 난방, 모닝콜 서비스, 책상, 전화기, 위성 방송/케이블 방송 등의 편의 시설을 제공해 드립니다. 호텔에서 지내는 동안 레크레이션 시설 등 풍부한 시설을 이용하실 수 있습니다. 산 카를로스 데 바리로체의 방문 이유와 상관없이, Hotel Sunset 숙박시설은 아주 신나고 흥미로운 일탈을 즐기실 수 있는 완벽한 장소입니다. Only children under 2 years of age can be accommodated without charge in a crib. Please note the based on local tax laws, all Argentinian citizens and resident foreigners must pay an additional fee (VAT) of 21%. Only foreigners who pay with a foreign credit card, debit card or via bank transfer are exempt from this 21% additional fee (VAT) in accommodation and breakfast when presenting a foreign passport or a foreign ID along with a supporting document handed by the national migrations authority, if applicable. ensure you print off your hotel voucher as we were turned away despite showing the confirmation voucher online- they refused to print it off in their hotel!!! extremely infuriating- esp as we were exhausted after a 22hr bus journey. 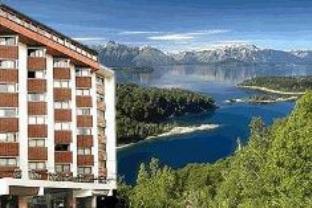 rooms were old, no air con however apparently not required in general with climate in bariloche. also website said complimentary water however how did not appear to be the case. no wifi available in he rooms. 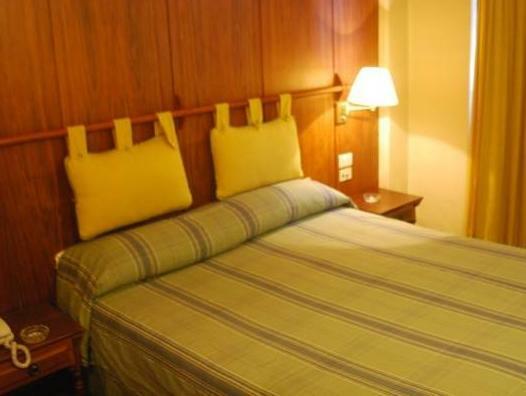 eventually staff were warmer with their hospitality and the hotel is ideally centrally located.